GOLANG/GO: How to start on MacOS and to be an expert in less than 5 minutes. 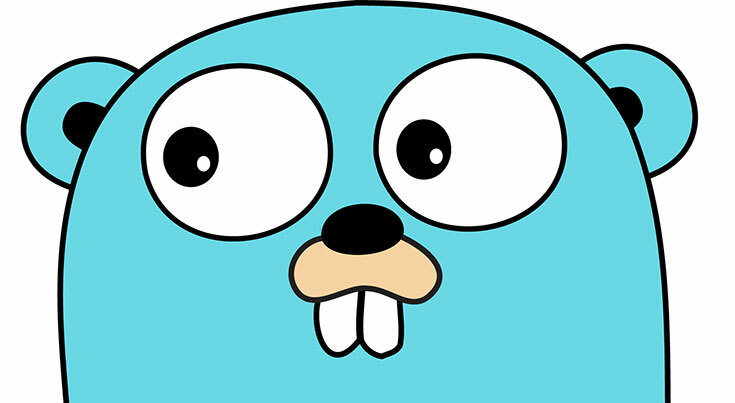 Let’s start with explaining what go/golang is and why you should look at it if you are programming in any other language. The most important thing: it is still a young tool. It’s only eight years old (since 2009). But it is used by the biggest brands like Uber, Netflix, Google. Therefore, we can assume that this language won’t be abandoned and learning it has a little more sense if you require something more than being hipster developer. brew is a small ruby script which allows you to install libraries with one command directly from command line. I use brew to install everything. You can read my previously note how to install brew before you start. Gogland – IDE created by JetBrains. Somewhere, we have to write our code and run tests. In my opinion, you shouldn’t waste time trying using “just” code editors like Sublime or Atom. What’s next? Nothing, you can run Gogland (IDE) and start writing code. In my last notes, I’ve often talked about Test Driven Development. In this post, we use TDD, as well. This approach has more pros than cons. Create file hello_world_test.go. In go/golang each file with test scenarios must have suffix _test. It’s red flag in TDD. Now, you have to create implementation. Game Over. You are expert in go/golang. Now, you have your first TDD project, push it to GitHub.